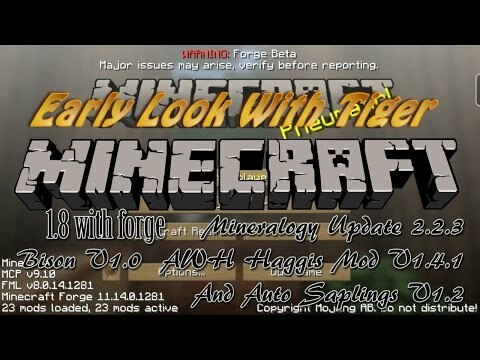 AWH Haggis Mod adds more food items and ingredients into Minecraft. 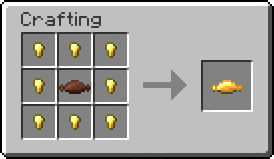 Raw Haggis is obtained from a Crafting Table using a Sheep Stomach, Wheat, Beef, and Raw or Cooked Mutton. When eaten, Raw Haggis will heal 2 full hunger but has a chance of inducing food poisoning for 60 seconds. Cooked Haggis is obtained by cooking Raw Haggis in a Furnace, and heals 4 full hunger. 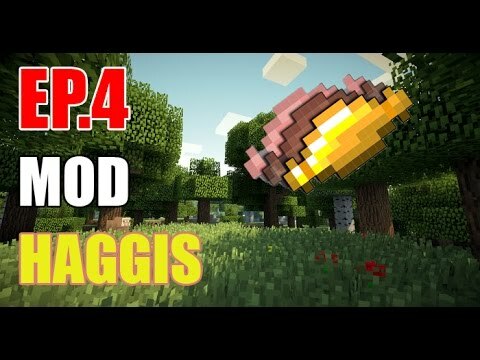 Review mod ep.4 : haggis กระเพาะแกะ..